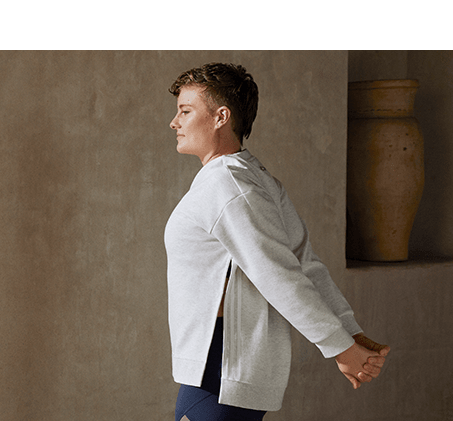 Meet the teachers sharing their stories and learn how yoga unites people from all walks of life. 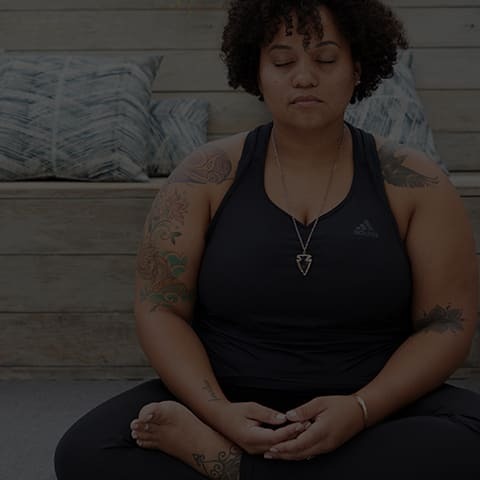 Taking you through three guided meditations, celebrating yoga's connections. Chrystal Genesis and Heta Fell champion diverse, global perspectives through their arts, culture and current affairs podcast Stance. Listen in as Stance meet different people from the yoga community, on a mission to demystify yoga culture.